Marina Del Ray Estate Sale, contemporary furniture and decorative items. This home is decorated with nice end contemporary furnishings and full of useful household goods. 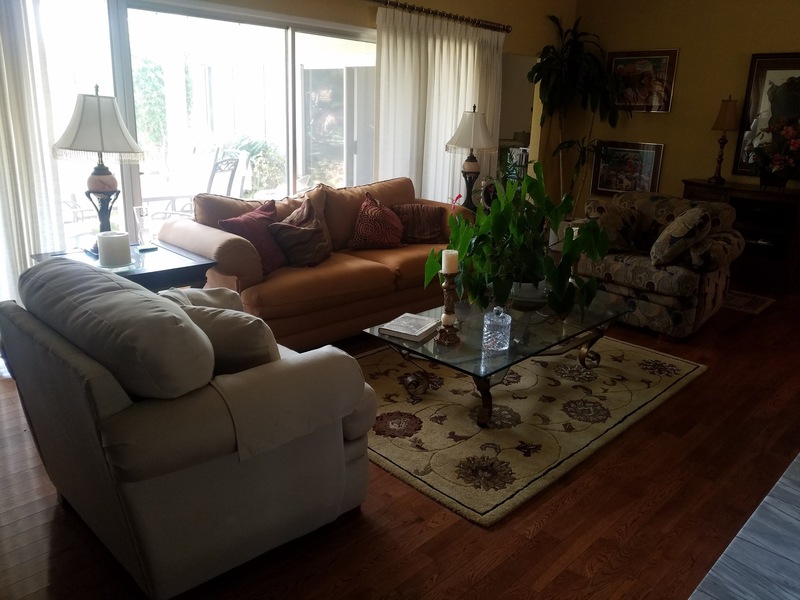 Featured are: Modern sofas, Modern dinning set with matching chairs and china hutch, coffee tables, Buffett and end tables, two Cal King beds and one “almost new” Queen bed, porcelain, china, crystal, paintings, artwork, and lighting. Top loading washer and dryer and black side by side refrigerator. Lots of clothing, handbags, costume jewelry, shoes and linins, plus the usual assortment of household goods and a very full garage. We are staging so please check back for additional photos and details.